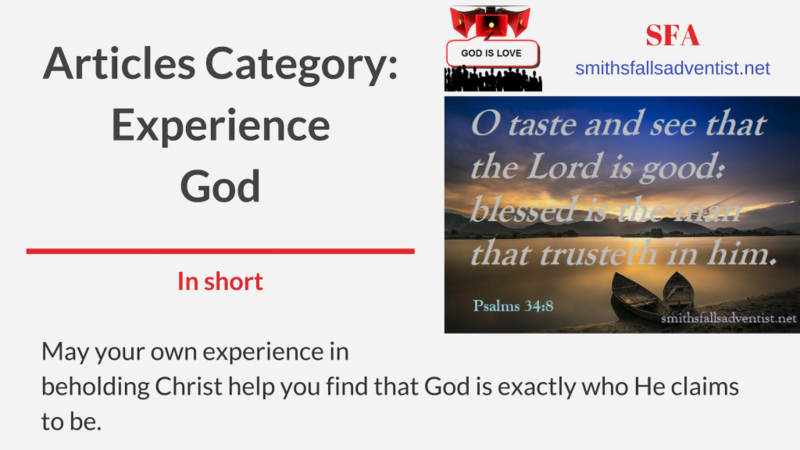 Experience God and find out more about His love, mercy, righteousness, and other awesome attributes about Him and His Only-Begotten Son Jesus Christ. 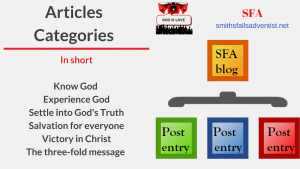 All articles bellow give insights how to walk in the spirit and in the light of God’s Word. Moreover, they are pointing to the Lamb of God, which taketh away the sin of the world. Thus by beholding and appreciation of God’s character you can be transformed and exemplify the goodness of God. Therefore, claim the gift of the Holy Spirit who will work in you the fruits of righteousness. Learn about all the evidences God gave to us in His Word. Find out through your own experience that God is really who He claims to be. Therefore, we all need to trust God under any circumstances. It is not easy though. He gave us know-how for this in His Word as well – Christ in you the hope of glory. Colossians 1:27. Believe that God always have your best interest now and in the future. Heaven starts on earth. Don’t know where to start or need help? By beholding the Lamb of God, which taketh away the sin of the world one finds the peace and redemption of Christ and accepts the Word of God, You are complete in Him. Colossians 2:10 (KJV). It is the Spirit that presents before the mind the great standard of righteousness, convinces of sin, and inspires faith in Him who alone can save from sin.